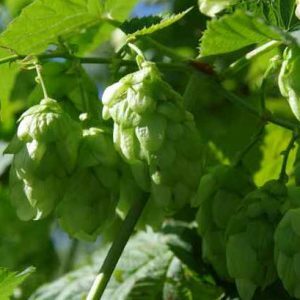 Cascade are an increasingly popular American hop variety now grown in the UK and posess a floral aroma mixed with grapefruit and lychee. 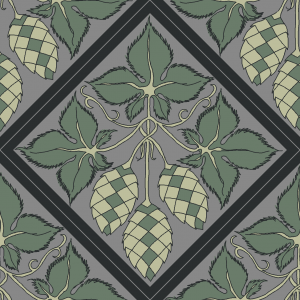 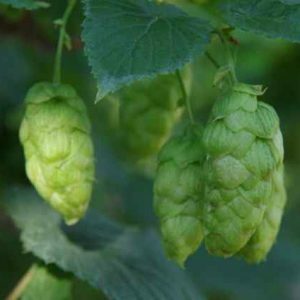 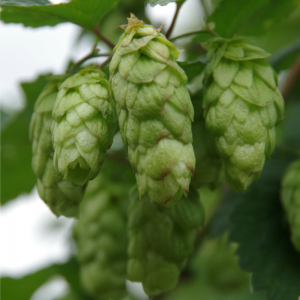 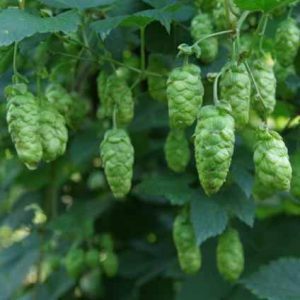 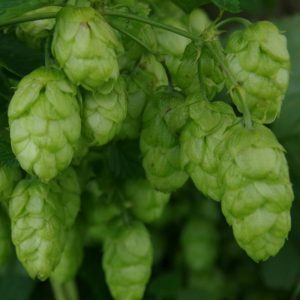 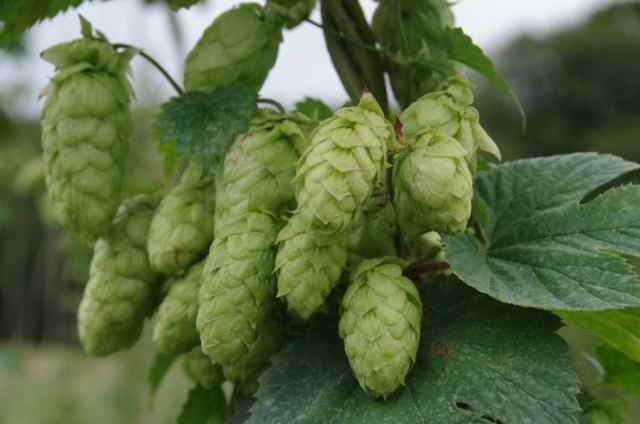 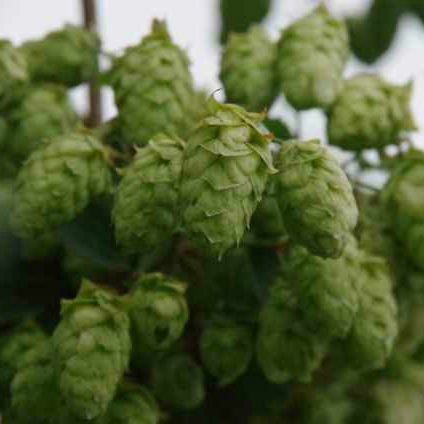 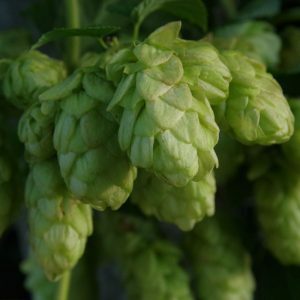 The popular American Cascade hop variety is now widely grown in UK and around the world and has a floral aroma mixed with grapefruit and lychee. 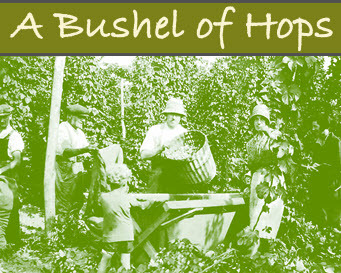 Orders will be despatched in rotation as they are received until varieties have run out. 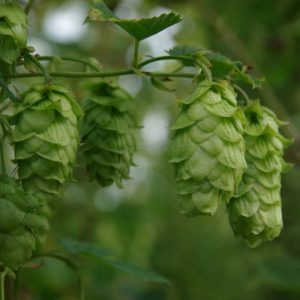 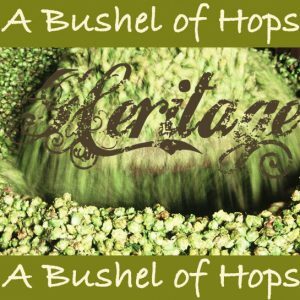 No cascade hops will ever be stored to be sold the following season.